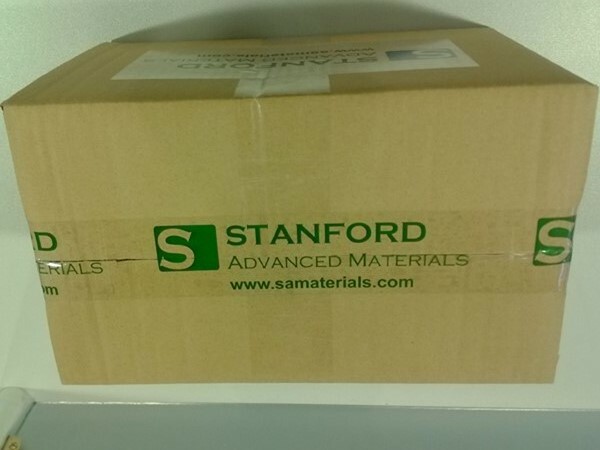 Stanford Advanced Materials has gained a strong reputation with research institutions and industries by providing high purity gadolinium metals and compounds for more than two decades. 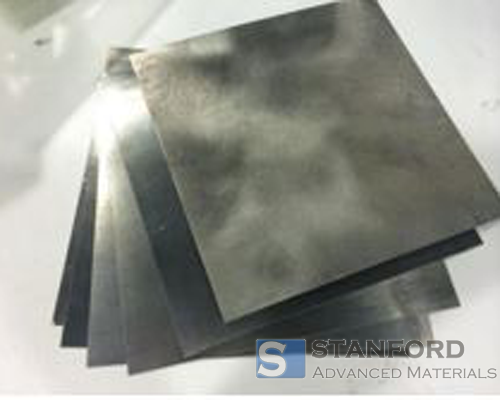 Gadolinium is available in rod & wire, sheet & foil and other forms. 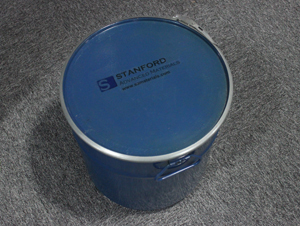 We also provide Gadolinium Metal Powder. -Gadolinium is used as a secondary, emergency shut-down measure in some nuclear reactors, particularly of the CANDU type. - Gadolinium is also used for making gadolinium yttrium garnet. - As a phosphor, gadolinium is applied in magnetic resonance imaging. - Gadolinium compounds are mainly used for making green phosphors for color TV tubes. 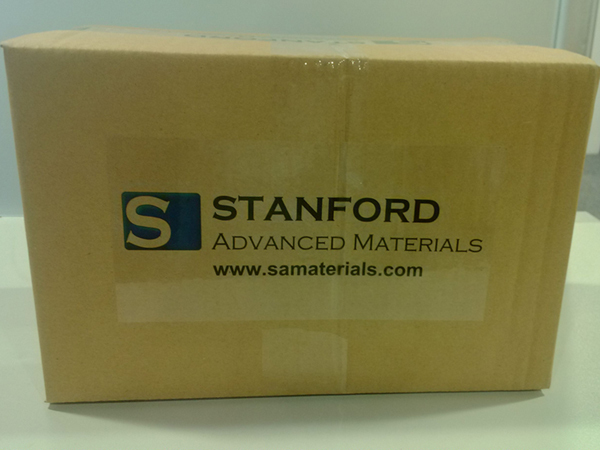 Our Gadolinium Metals are clearly tagged and labeled externally to ensure efficient identification and quality control. Great care is taken to avoid any damage which might be caused during storage or transportation.